My peoples! In this installment, I kind of went in about us taking time for ourselves and stop taking things for granted. No preaching! I just had to get some biz off my chest. Don’t worry, I got off my soapbox to get in some of the goodness. With that said, Will Dawson and I take on ‘On The Right Track’ with Luke James’ new single “I.O.U.” Also, DJ PHAZE works the ones and twos for your aural pleasure. Enjoy!! 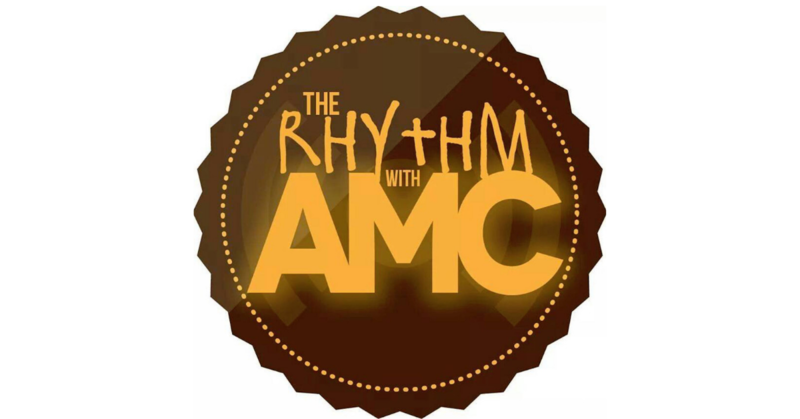 See you on May 19th for the next episode of The Rhythm with AMC!